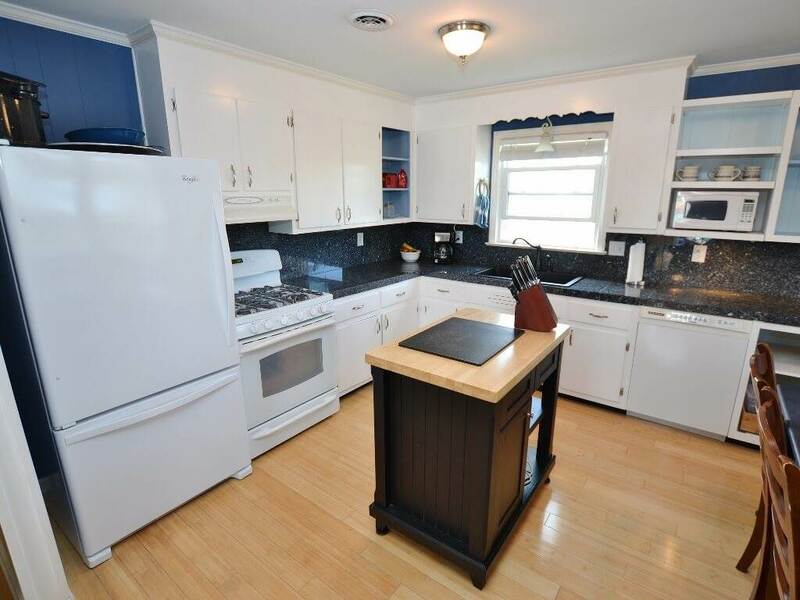 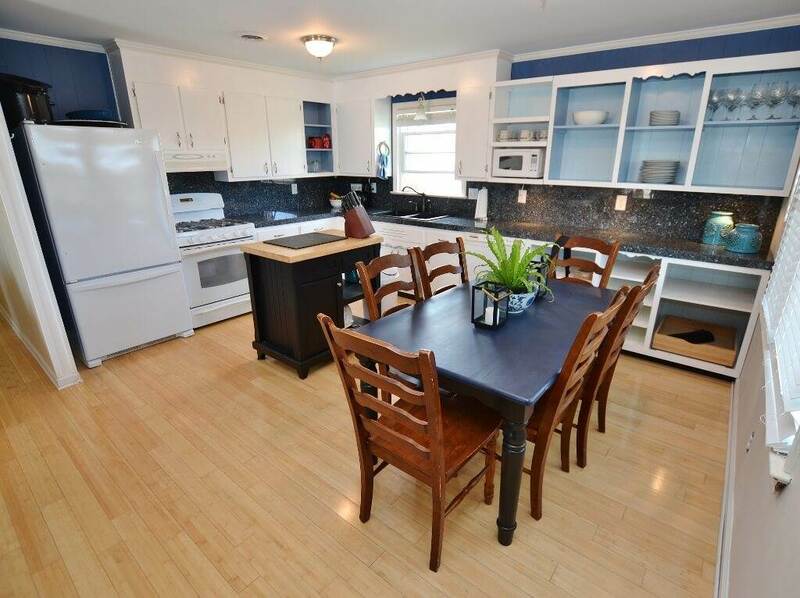 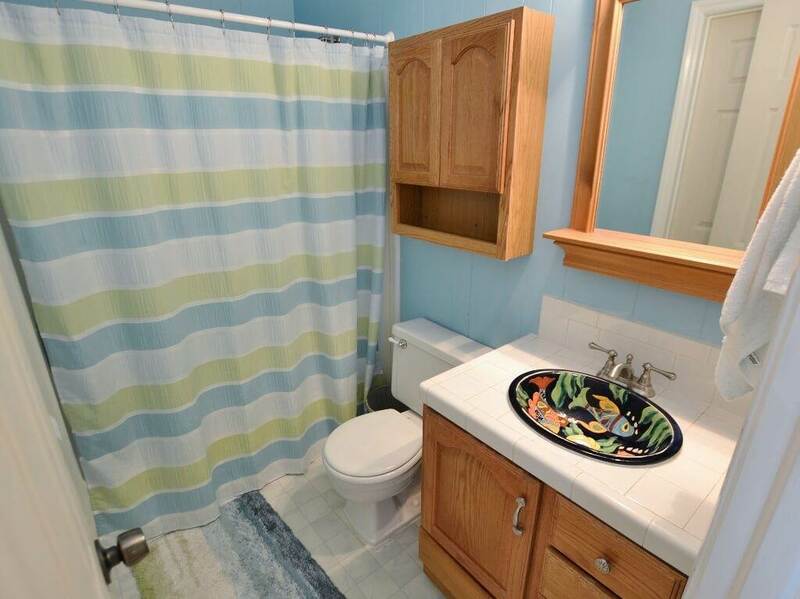 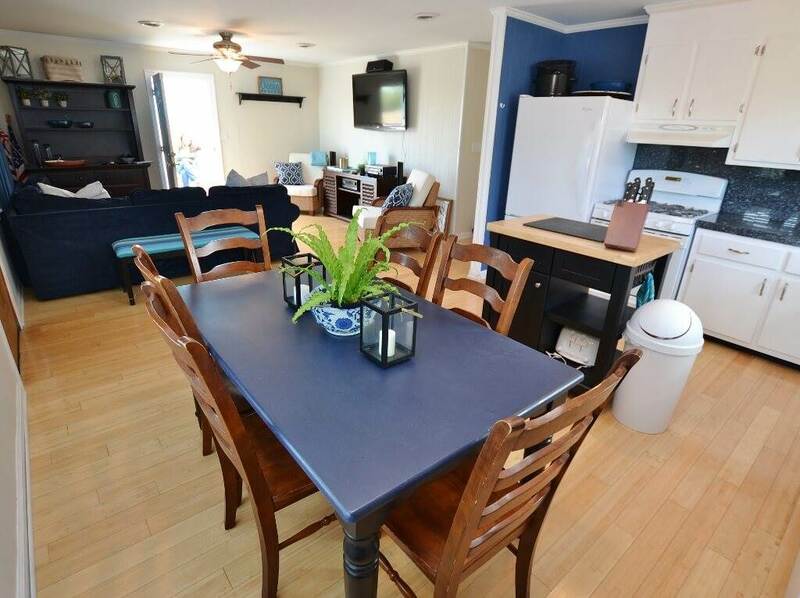 “Bart Marlin” features a classic beach house layout with updates throughout. 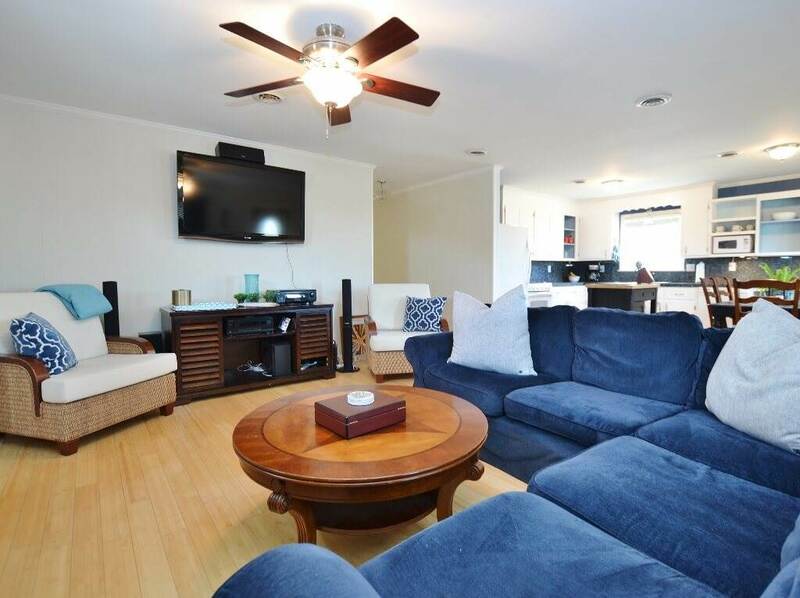 Modern finishes like hardwood floors, granite countertops and custom tile work set this home apart. 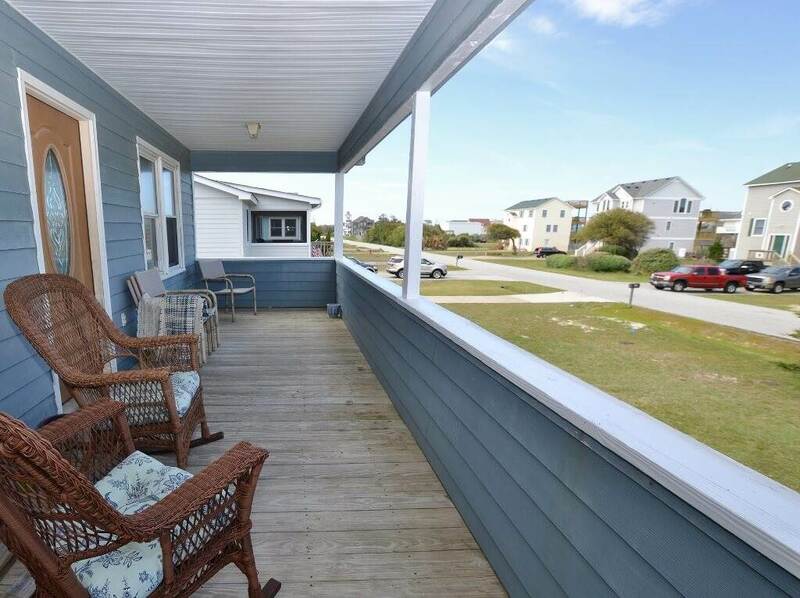 A sun deck and covered porch allow for plenty of outdoor living regardless of the weather. 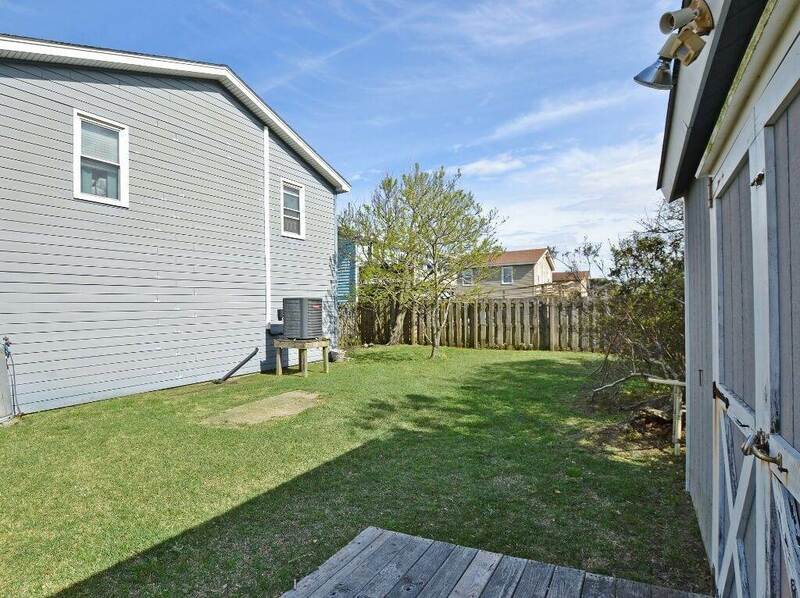 The grassy, fenced-in backyard and quiet street makes “Bart Marlin” ideal for children. 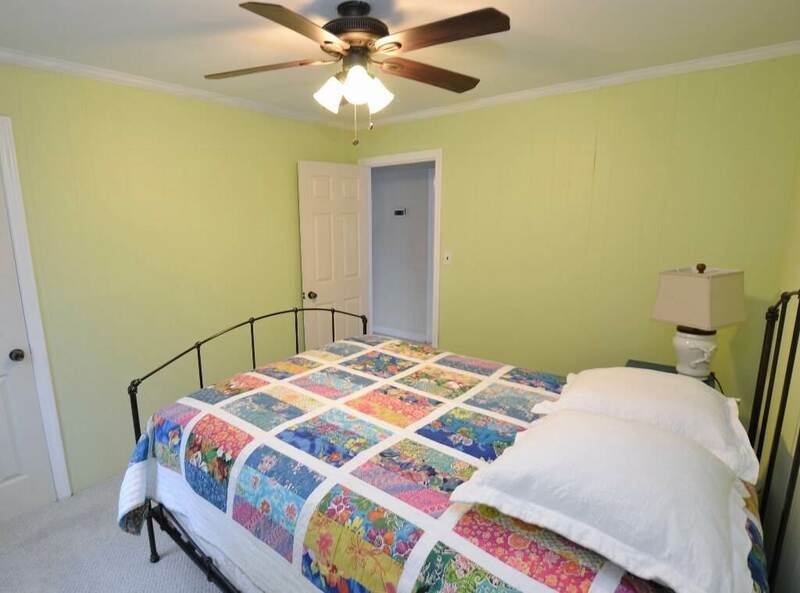 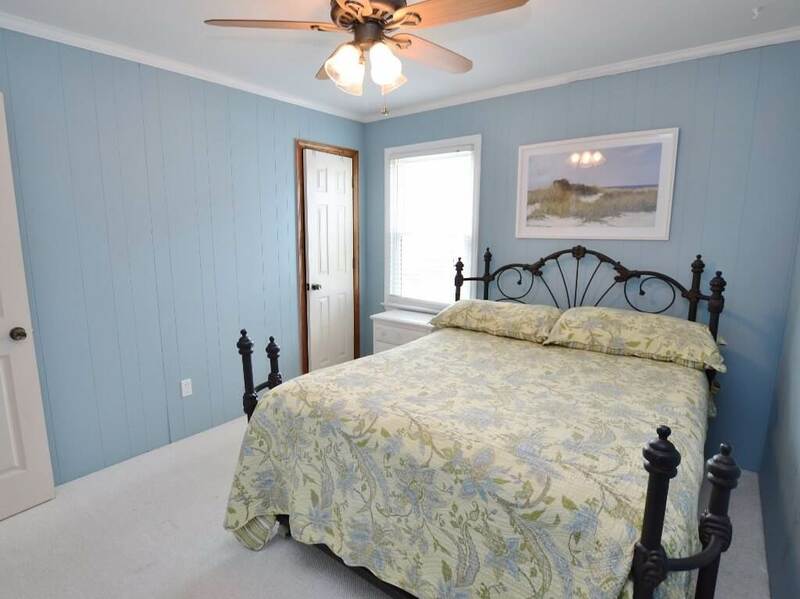 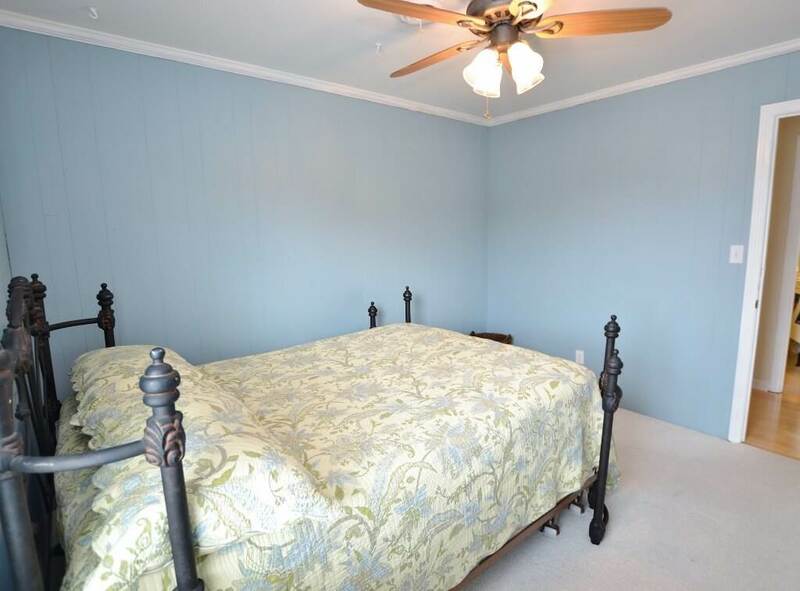 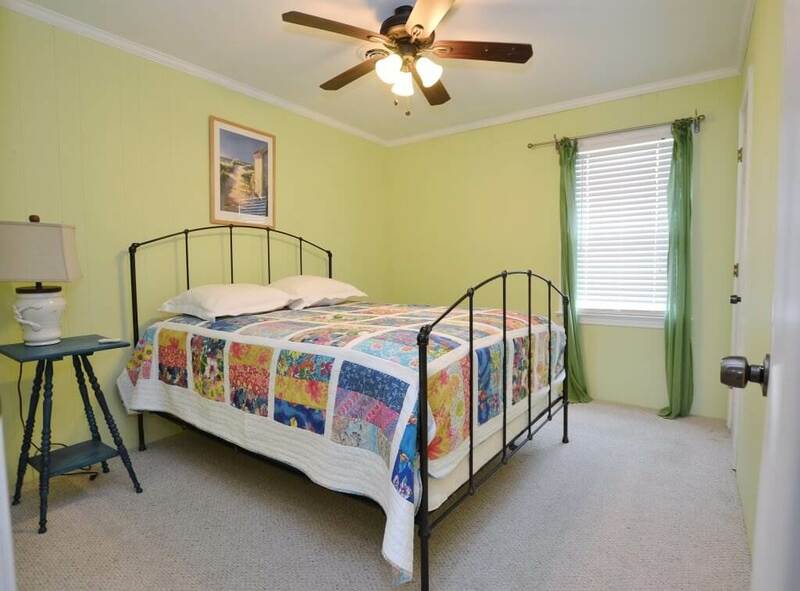 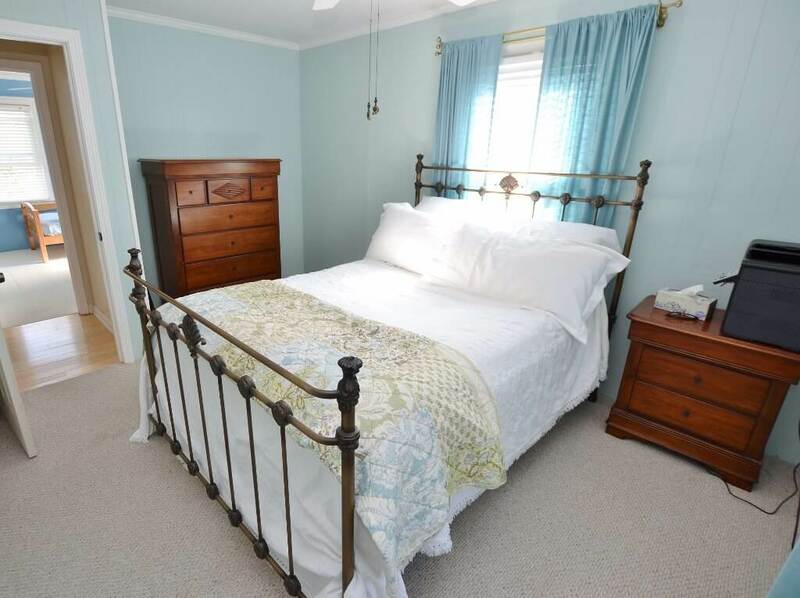 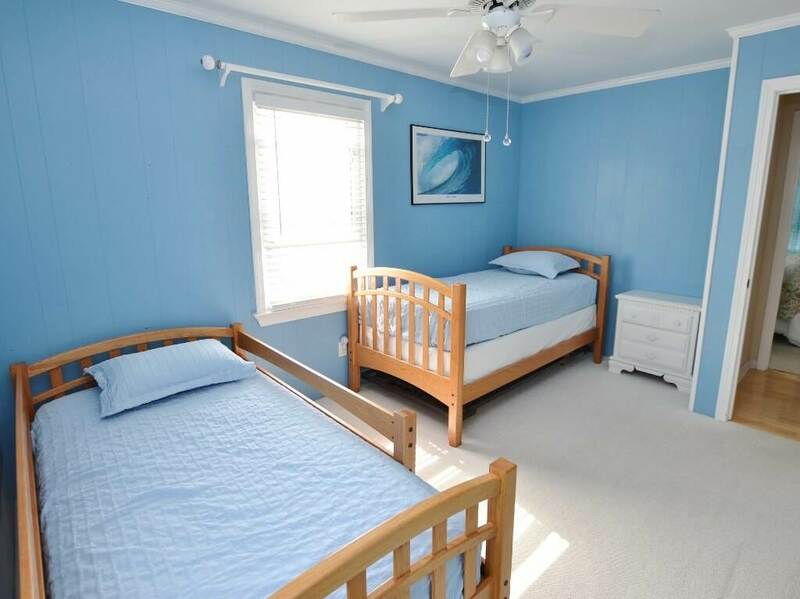 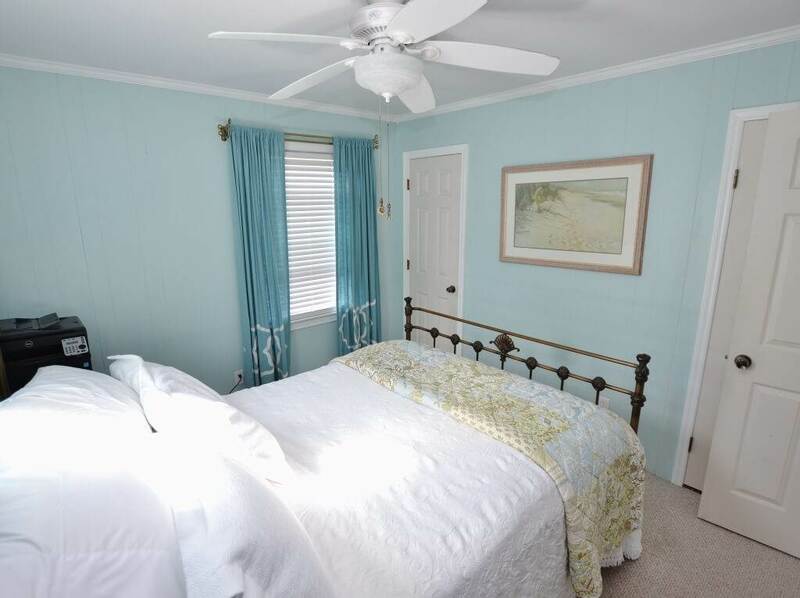 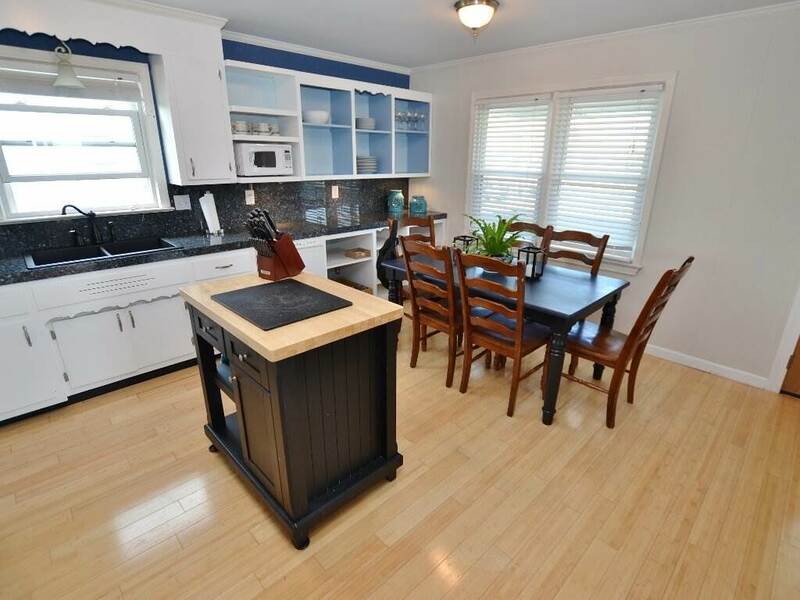 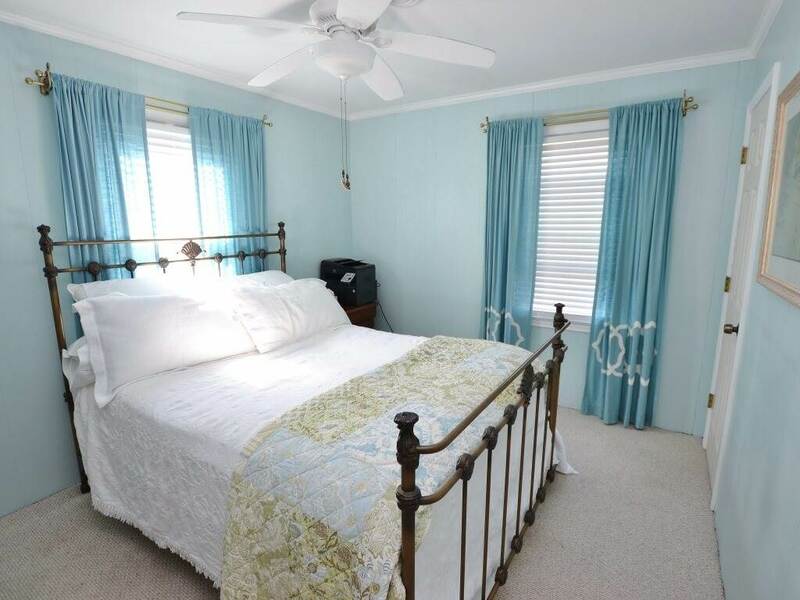 Queen beds in three of the four bedrooms and two full bathrooms accommodate multiple or extended families comfortably. 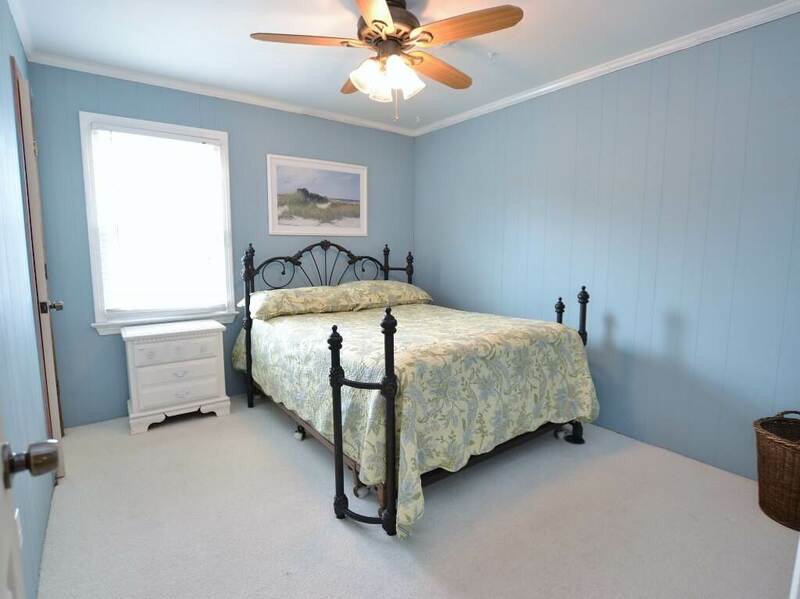 Located at milepost 10 between the highways, the location can’t be beat. 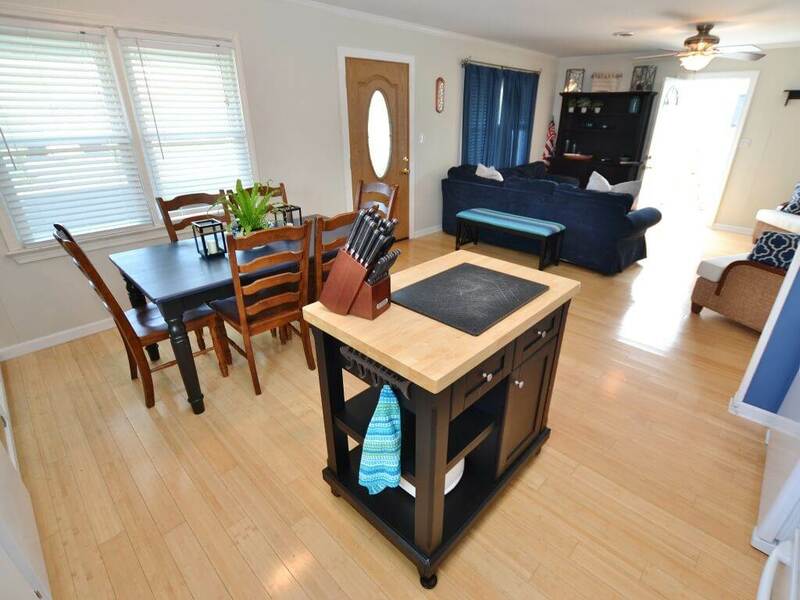 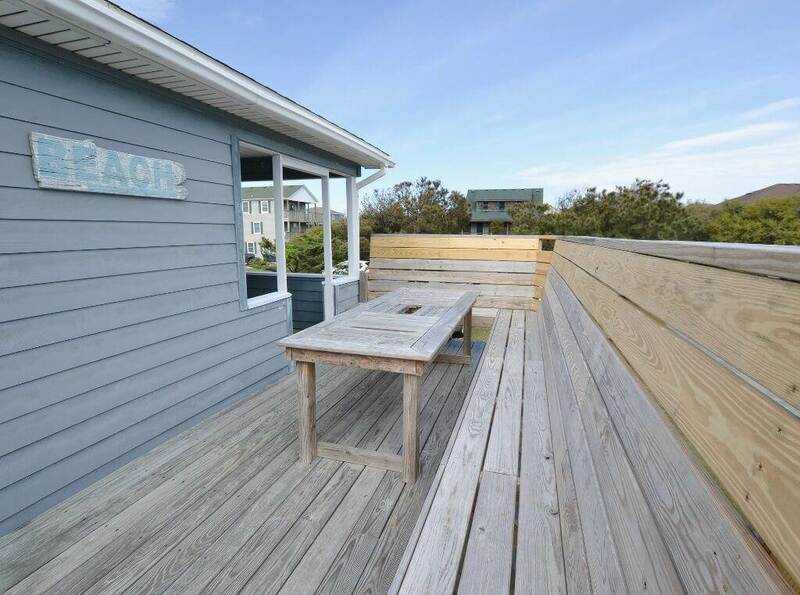 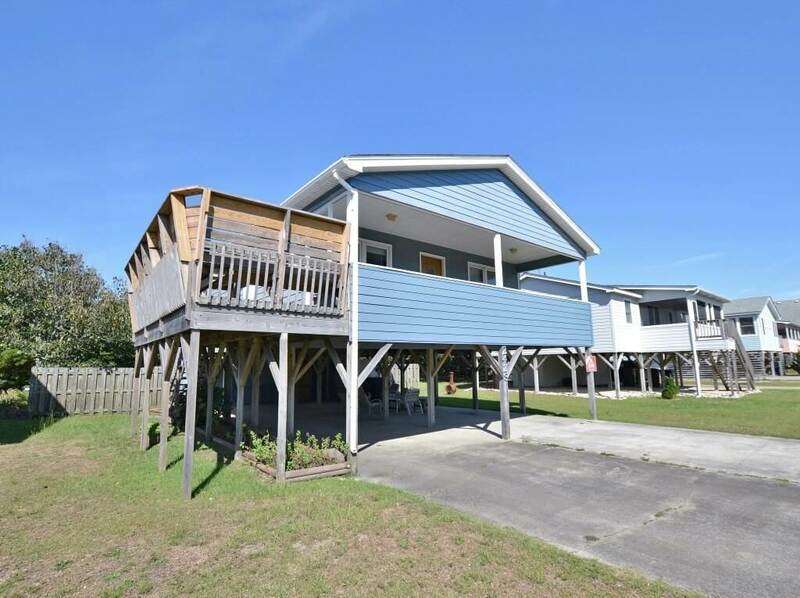 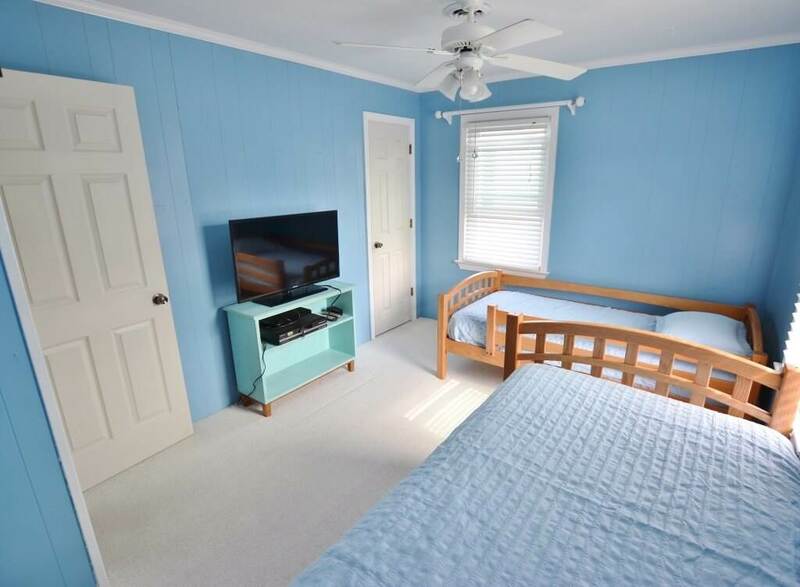 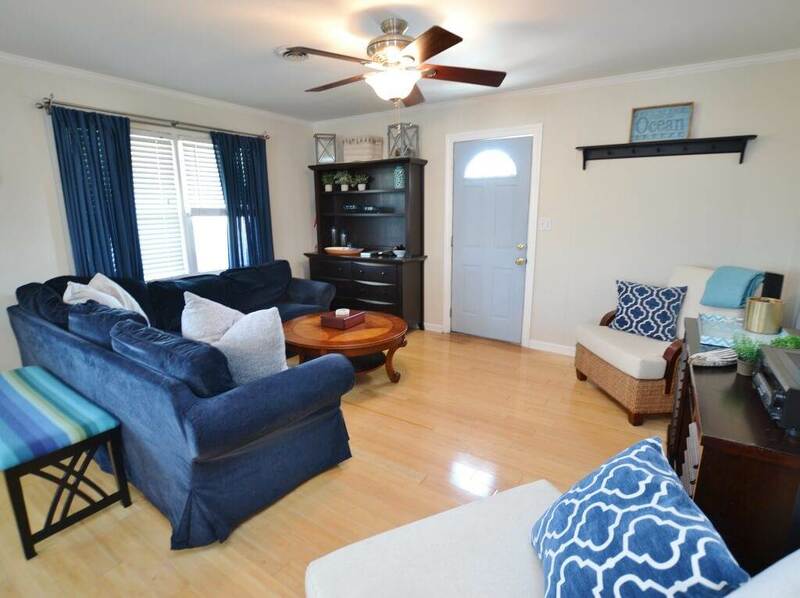 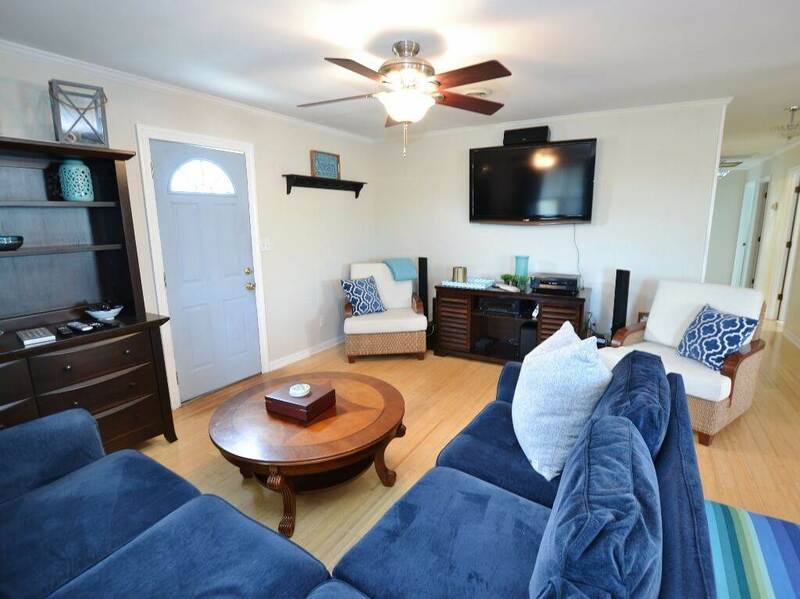 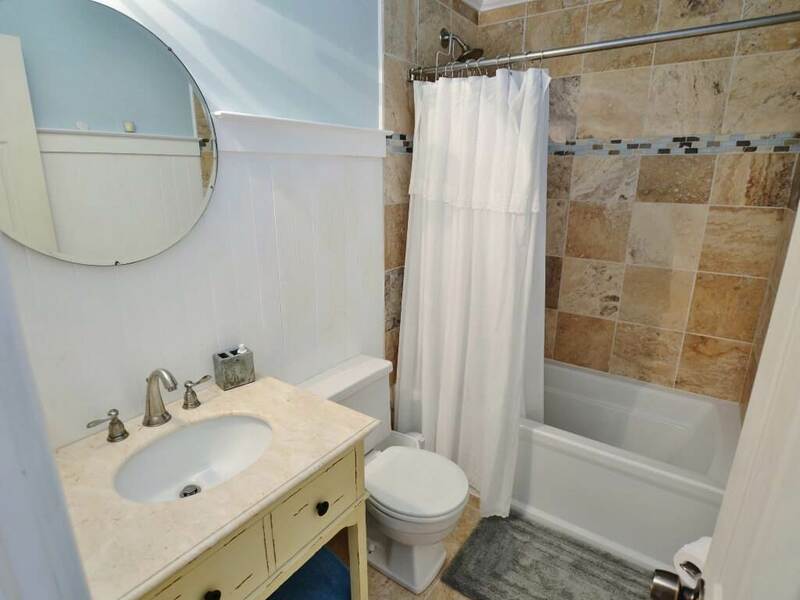 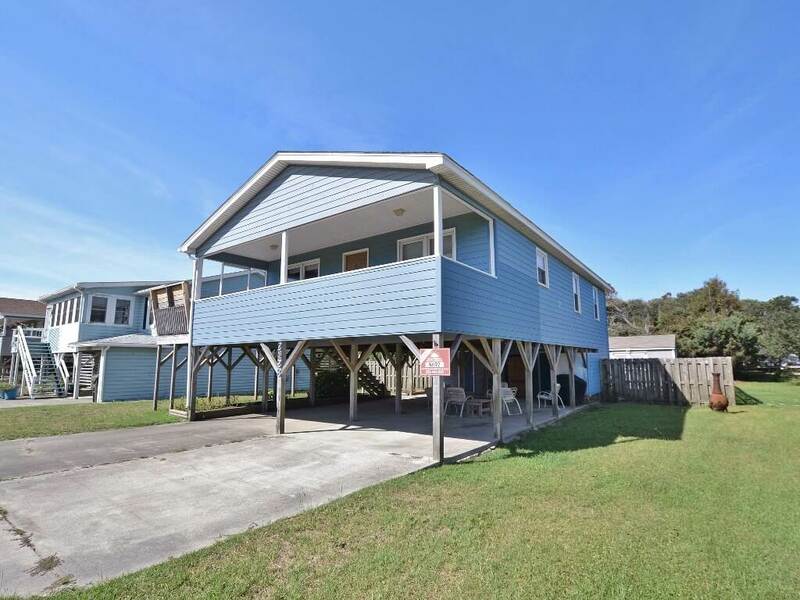 All the shopping, dining and conveniences you need for the perfect Outer Banks vacation are within a mile radius, and the Abalone Street public beach access is just a block away.